Heavy rainfall on Tuesday led to the death of gatekeeper in River Valley Estate, in the Ojodu Berger area of Ogun State. Twenty-Seven-year-old Joshua Moses was electrocuted at about 6:30am when an electric pole fell on him. It was gathered that the incident occurred when he opened the gate for his employee to drive out. 234forum.com gathered incessant rainfall had weakened the foundation of the pole which made it to fall on Moses, who reportedly resumed work in the apartment on Monday. The incident was reported at the Ojodu Abiodun Police Division, which sent operatives to remove the corpse from the scene. 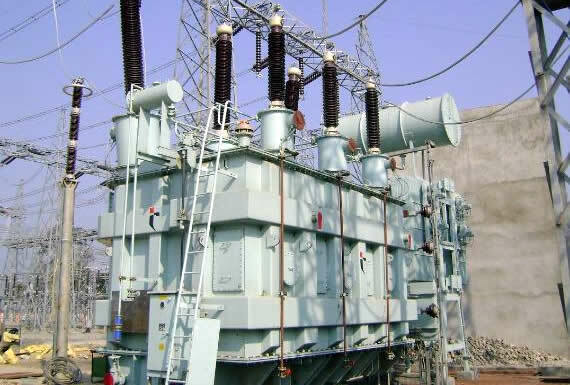 A resident, who identified himself only as Yemisi, said the electricity distribution company had restored power to the estate a few minutes before the incident. The Ogun State acting Police Public Relations Officer, ASP Abimbola Oyeyemi, confirmed the death of the gatekeeper. One of our correspondents learnt that the rainfall, which lasted for about 12 hours in several areas in Lagos and Ogun states, forced some residents to abandon their houses as a result of floods. Several streets visited by PUNCH Metro in the Egbeda and Idimu areas of Lagos State were flooded as human and vehicular movements were also suspended. One of our correspondents observed that many houses on Jimoh Street in Egbeda, Disu Akogun Street in Dopemu, Agege area, Jimoh Akinremi Street in Akowonjo, and Iju Road, Fagba area, were flooded. Also, Afolabi Street along the LASU/Iyana Iba Expressway, as well as Idi-Araba area in Mushin were affected by the flood.